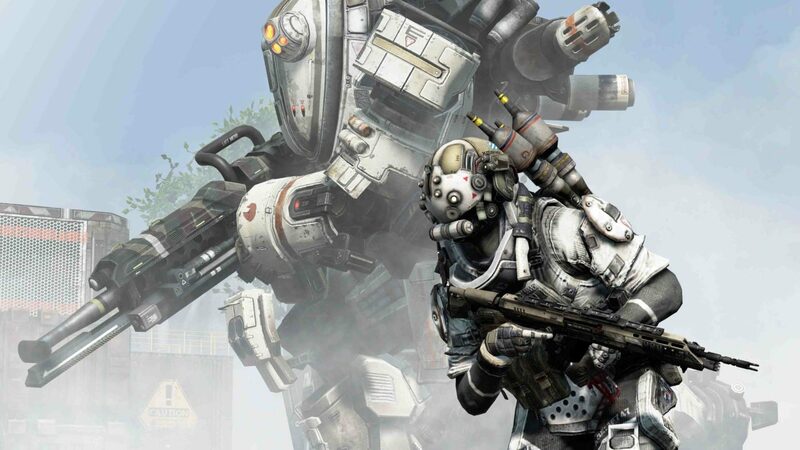 Earlier this week, Titanfall developer Respawn Entertainment rolled out the first major server patch for their shooter, improving upon a number of balance issues and fixing a handful of bugs. According to a Respawn representative on the official forums, the update strictly focused on balance and bug fixes while an upcoming client-side patch will deal with most of the game’s performance issues. Still, Titanfall fans await the addition of , custom loadout names, matchmaking upgrades, private matches party improvements on the Xbox One, and an FPS unlocker on the PC. Unlike the recent server update, the client patch will likely require a download in order for the performance updates to take effect. Keep your sights on MP1st for more details. It was also noted yesterday that new game modes are coming to Titanfall.